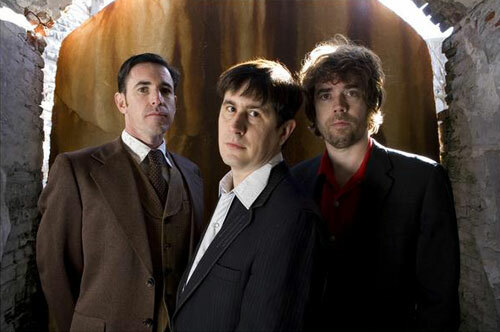 the mountain goats | True Endeavors Presents: music, tours, tickets, mp3 downloads, concert pictures, videos, Madison WI. Happy post-Halloween Monday, everybody! As your hangovers fade away, and you come down off your candy highs, why not check out some of the exciting shows coming to Madison this week? We’re giving away a pair of tickets to each one right here on the blog. That means you could win a spot on the guest list for NEEDTOBREATHE, WHITE DENIM, THE MOUNTAIN GOATS, or ERIN MCKEOWN + JILL SOBULE! Not bad, eh? Read on to find out how to win. 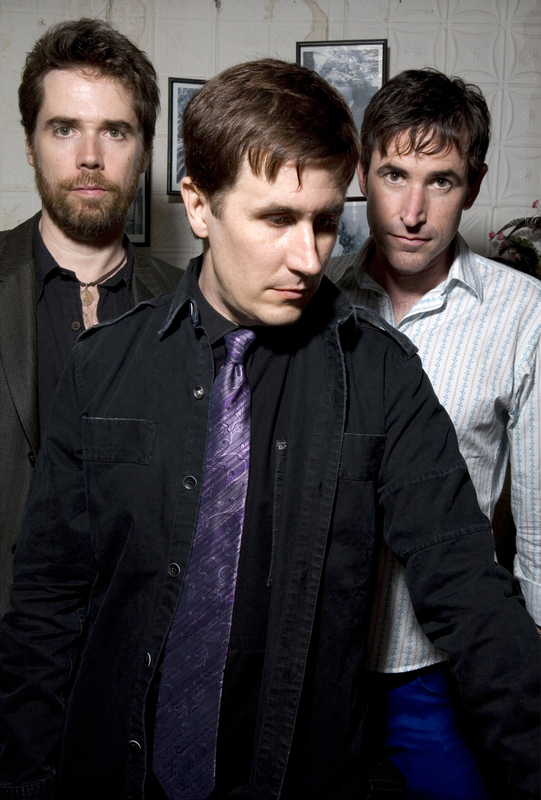 The Mountain Goats will be hitting Madison’s High Noon Saloon on November 6th (tickets here), and we’ve got a tasty, downloadable treat from the band’s album, The Life Of The World To Come, to get you jazzed for their show. Enjoy!